Crashed on takeoff from Aswan Airport. All seven occupants were injured, among them two crew seriously. 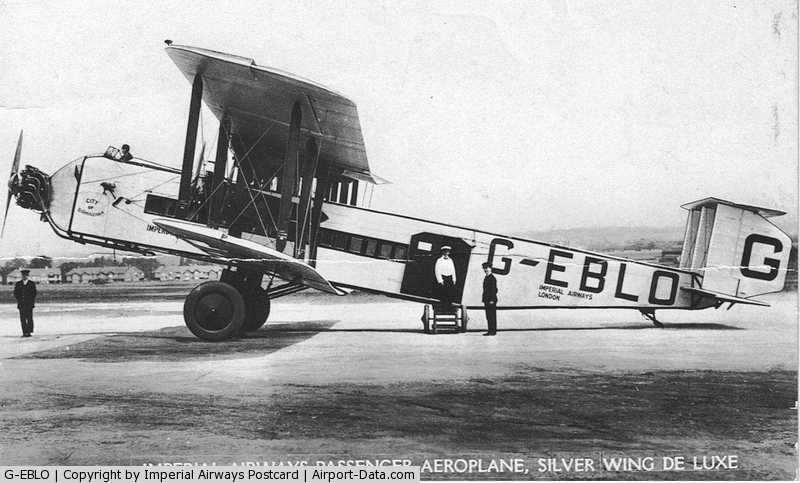 The aircraft christened 'City of Birmingham' was damaged beyond repair.